This classic racquet sport has witnessed a chain of insurmountable players, over all these years. What started off as a recreational sport, has now grown to become one of the most loved sports in the world. All thanks to the giants of Badminton, who raised the game to a whole new level. Here’s a list of our Best 10 from the “World of Badminton”. These Badminton legends can never ve replaced. She ruled both the Singles and Doubles events alongside her teammate, Li Lingwei. Han is regarded as one of the greatest women’s Badminton players of all time and the best of the Women’s Badminton legends. She is also one of the most successful players in the World Championships, having won 3 gold medals in total (2 in singles, 1 in doubles). Nicknamed as “Mr. Badminton”, he has contributed a lot to the sport, as he not only played it but also coached. He spent 12 years in the top 3 of the World rankings. He has won the All England Open Badminton Championship four times and the European Championship two times. He has never won a World Badminton Championship, as he ended up losing the two finals he participated in. This former Indonesian Badminton legend is such a story. 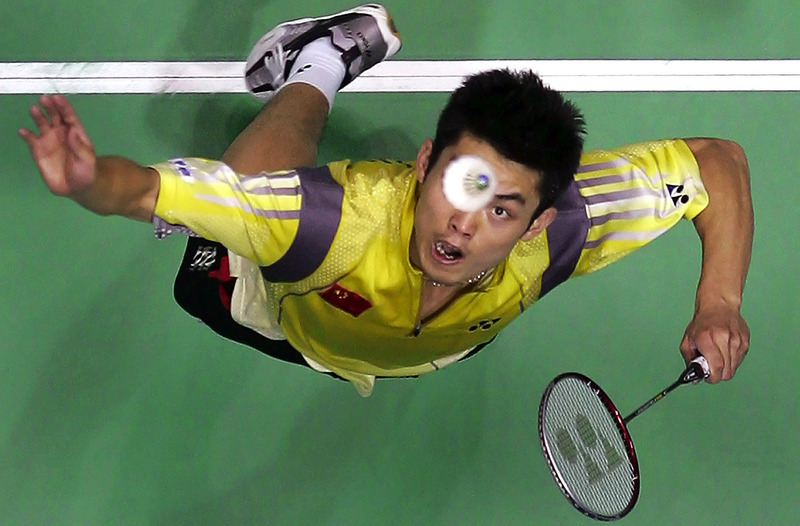 He won the All England Open Badminton Championship eight times, which includes seven times in a row. And he also won the only World Championship he participated in. He is the brother of the former Badminton player, Utti Dewi Kinard. He is the greatest doubles player that the sport has ever seen. This Indonesian had an incredibly successful career as a player and as a coach. He has won 35 doubles titles which include 1 Olympic Gold at the 2000 Summer Olympics, IBF World Championship title twice in 2001 and 2005, all with three different partners. He currently coaches the USA Badminton team. 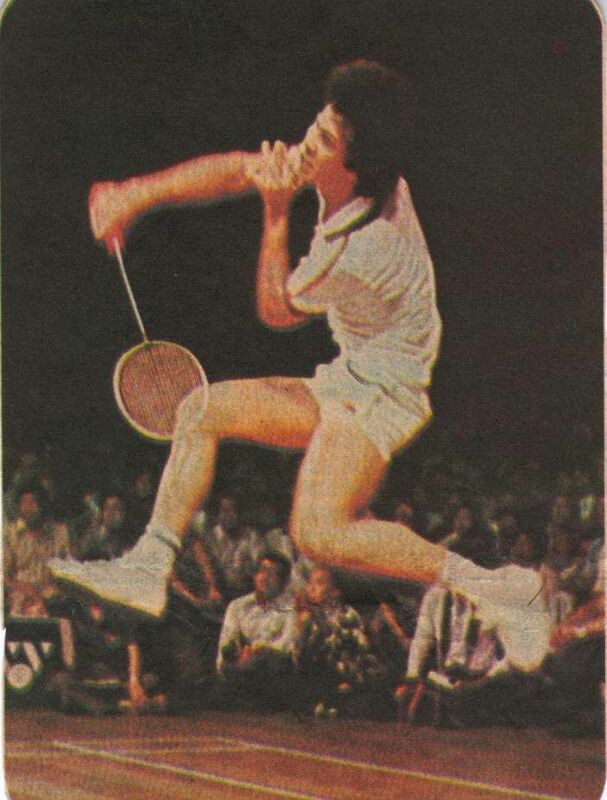 He was widely known as the “Smash King” of Badminton. 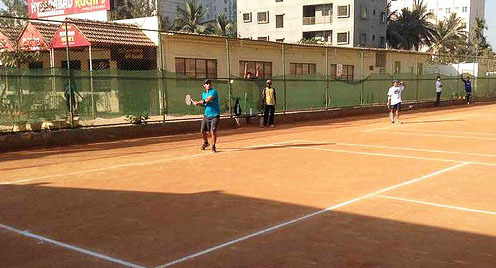 King is one of the very few players who excelled both in the Singles and Doubles circuit. He is the winner of three All England Open Badminton Championships. A movie named “King” dedicated to his work and achievements was shot and released in Indonesia. One of the finest Badminton players from Denmark, Peter Gade ruled the world rankings from 1998 to 2001. He has won around 22 Grand Prix titles and 5 European Championships. He is well known for his deceptive shots that often left the opponents perplexed. 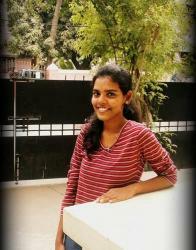 She is the superwoman of World Badminton. 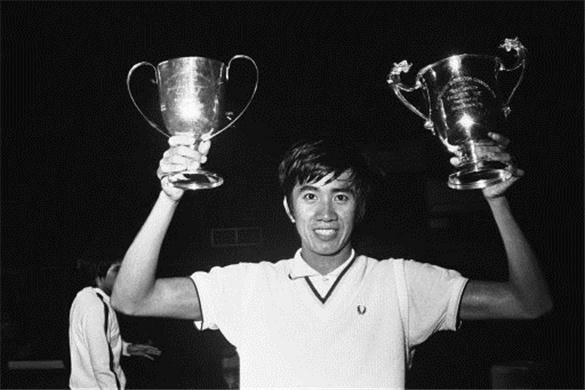 Ling is the only player in history to have won 4 Olympic medals in Badminton. She has won every top-tier tournament which includes 9 medals in the BWF World Championships, 5 All-England mixed doubles titles and many other laurels. What can we say about this man? He was hailed as Dato (National Hero) for ending Malaysia’s misery and being the first Malaysian player to reach an Olympics final in the 2008 Summer Olympics. He repeated the feat again after 4 years. He held the World no.1 ranking for 199 consecutive weeks. Lee is also one of the best Athletes that Malaysia has ever produced having won 61 titles in his career, as a Badminton player, till date. Olympic Champion and former World no.1, Taufik Hidayat is a retired Indonesian professional Badminton player who has won the Indonesian open 6 times, which is a record. His rivalry with the ace player, Lin Dan is considered as one of the greatest rivalries of the sport. He is also the proud record holder of the fastest smash in the Single’s competition which is 305 km/h. Absolutely no surprises about the No.1 on our list and it is none other than “Super Dan”. He is the legend of the Badminton legends. This left-handed beauty is the first and the only player in History, to have completed the “Super Grand Slam” in Badminton, having won all 9 Major titles, at the age of 28. He is also the only player to defend his title in an Olympic final. He has been regarded as the greatest player ever in the sport of Badminton, due the immense success he has achieved over the course of his wonderful career. These Badminton legends have given so much to the sport that their legacy will forever be lived. Who in your personal opinion is the best player ever in the sport of Badminton? Will Lin Dan climb his way to the No. 1 spot again? Drop in your answers at the comments section. 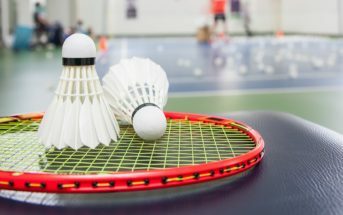 Read: Why People Think That Badminton Is An Easy Sport To Learn? 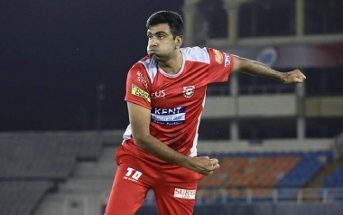 Will Bangalore Royals Challenge The Kings Of Punjab?